The decision to have a hair restoration procedure is an important one. Dr. Ken Anderson and our staff believe there is no substitute for Peace of Mind. We work hard to ensure that your experience is a pleasant and positive one, and that you achieve the most natural results possible. 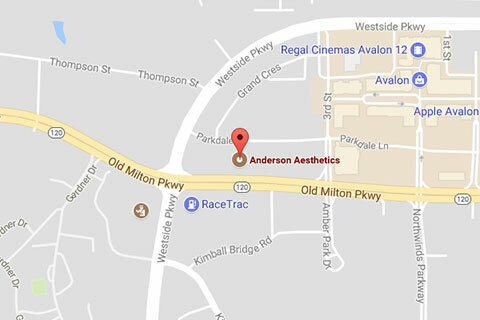 As a Board Certified Facial Plastic Surgeon, and with formal training in the fine arts, Dr. Anderson is uniquely positioned to offer patients the most advanced treatments available, achieving nearly undetectable results, including excellent density in the transplanted area, and natural hairlines. The results are virtually undetectable. Dr. Anderson was selected to create and implement the first University Hospital based training program for resident physicians at EMORY. 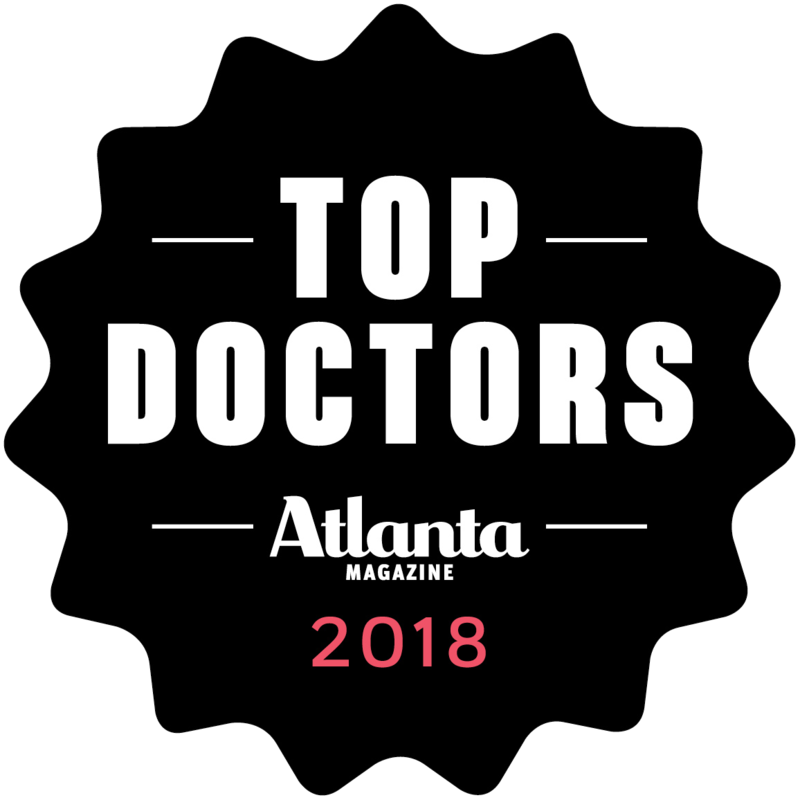 From 2009 to 2012 Dr. Ken Anderson served as the Chief of Hair Restoration Surgery for EMORY, based in the EMORY Facial Center in Sandy Springs, and over the past decade has focused on refining the delivery of hair restoration surgery to an art and science. Read more about our experience. We strive to make every patient feel special and cared for. 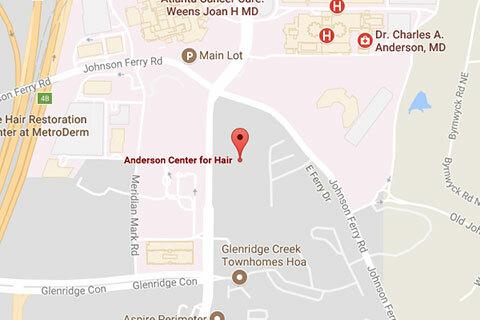 At the Anderson Center for Hair, Dr. Anderson performs only one procedure per day. Physicians at other centers often perform 2 to 4 procedures per day on 2 to 4 different people. Dr. Ken Anderson treats every single surgery as a work of art, and feels that if an artist was asked to create a masterpiece painting, that the artist would be better off to have all day to create the masterpiece, not be put to the task of creating 2 to 4 masterpieces per day. 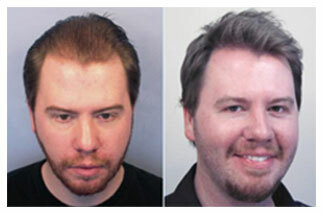 Dr. Anderson has maintained a practice dedicated exclusively to hair restoration for 10 years. He brings the experience of the 7 years of surgical training as a Board Certified Facial Plastic Surgeon, as well as his training and talent in the fine arts to every single patient. 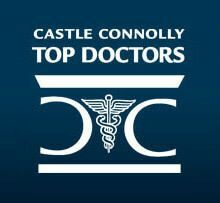 Many hair restoration surgeons were never trained in surgery of any kind, as no board certificate in any specialty whatsoever is required to perform the surgery by law. Dr. Anderson performs ONLY hair restoration procedures, and is not a surgeon who mainly does other cosmetic surgery and only occasionally performs hair restoration procedures. Regulations in the USA permit large portions of the procedure to be performed by technicians, which is one reason why some physicians perform 2 or more procedures per day. 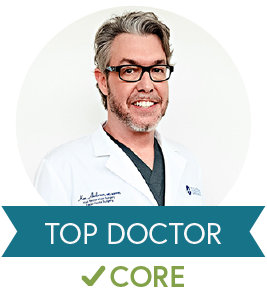 The fact that Dr. Anderson performs only one procedure per day allows him to focus exclusively on you for the entire duration of your procedure. As a result, Dr. Anderson performs nearly the entire surgery, including portions of the procedure that are often delegated to a technician. Dr. Anderson meets with every patient individually in consultation. The Anderson Center for Hair does not use people in the field of hair restoration known as “patient consultants” or “salesmen.” We believe that it is the privilege, not the duty or burden, of a physician to counsel his own patients. 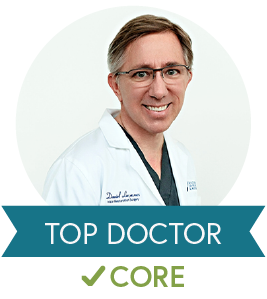 There are no hard selling techniques used, and there is no pressure to make a decision about having a procedure during your consultation with Dr. Anderson. We feel these appointments are meant for proper education of patients, and to get to know Dr. Anderson, not for pressuring patients to sign up for a procedure. The Anderson Center for Hair has a financing program available through Care Credit, with a 6 months same-as-cash option. If you are interested, we encourage you to meet with Dr. Anderson at our Center or contact the Center for further information. A study in a medical journal called the Forum of the International Society of Hair Restoration Surgery proved that using the tissue preservative Hypothermasol during a hair restoration procedure significantly improves the growth of the new hair ( March/April 2011, Volume 21, Number 2, page 37) . Hypothermasol was developed by Biolife Solutions, a company that provides similar specialized tissue preservative solutions for liver, cornea, kidney, and other organ transplants. The overwhelming majority of physicians use plain saline to keep the grafts hydrated during the procedure, as it is inexpensive. Dr. Anderson uses only Hypothermasol to nourish your grafts when they are being prepared for transplantation and outside of your scalp because it has been scientifically proven to provide superior results, despite its significantly increased cost. 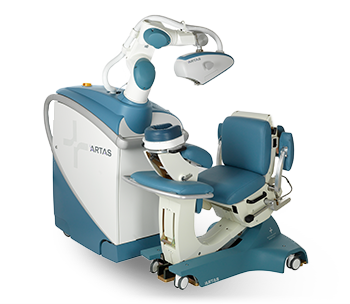 We feel that every step should be taken to provide the highest quality of hair restoration procedures available.